With a lot of hard work and passion for the environment, Vermont Woods Studios was born in an effort to promote sustainable wood furniture as an alternative to furniture made from vulnerable rainforest woods. Thanks to our amazing customers, we've been able to plant >55,000 trees to restore the Amazon and other forests where our competitors still choose to illegally harvest wood. In order to promote and sell sustainable wood furniture, we first raise awareness about a major problem facing the furniture industry: illegal logging. Due to illegal logging, rainforests that once covered 14% of the earth’s land surface now cover a mere 6% and experts estimate that the last remaining rainforests could be gone in less than 40 years. We are losing rainforest land at an average rate of 1.5 acres every second. 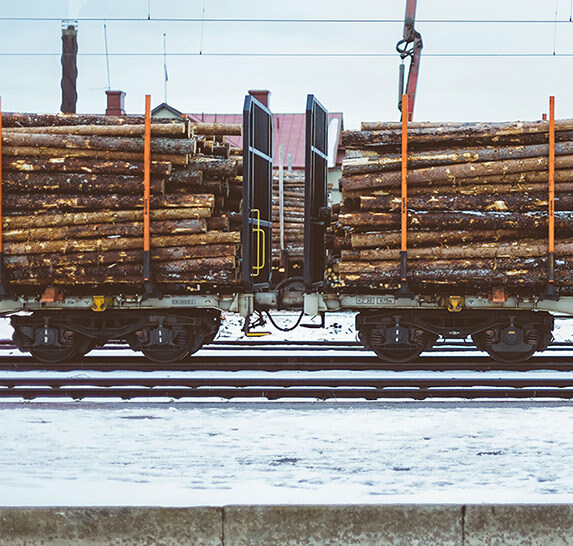 Illegal logging is detrimental to our climate, ecosystems and wildlife but it is also dangerous for our economy, as it keeps jobs out of the U.S.A. Thus all of our furniture comes from sustainably managed North American forests and it’s crafted exclusively in Vermont. To give you an idea of where conventional furniture comes from: Illegal wood is often shipped from rainforests in South America and dense Russian forests to China, Vietnam, Indonesia and other developing countries where it’s fabricated into low quality furniture that’s sold to U.S. consumers. By raising awareness and providing an environmentally sustainable alternative for wood furniture, we hope to do our part to help preserve and protect one of our planet’s more valuable resources. Illegal logging and widespread deforestation has already begun to affect our climate and ecosystem. Animal habitats are disappearing and animals are endangered and going extinct. 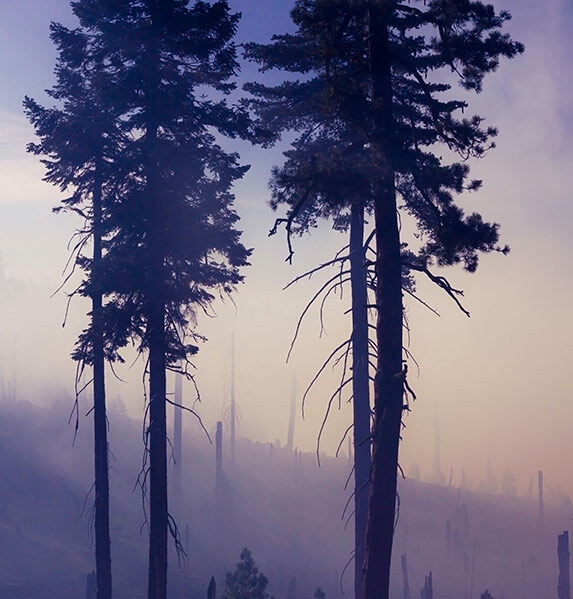 The earth is warming and deforestation remains a major global problem. Nearly half of the world’s species of plants and animals will be destroyed or severely threatened over the next 25 years due to rainforest deforestation. Iconic species such as the Bengal tigers of India, Siberian tigers of Russia and orangutans of Indonesia are all endangered due to illegal logging which supplies the conventional furniture industry. While we can’t change that practice overnight, we can partner with you and together we can be part of the solution. By supporting American craftspeople who work with sustainably harvested woods, you are sustaining a local economy and making a significant impact on our planet’s future.